Written by Barito Tacos & Cocktails on November 9, 2018 . Posted in Blog. Avocados are a delicious food by itself or in a recipe. Whether you’re a guacamole lover or just enjoy avocado on its own, this food actually has many health benefits. Learn more about the perks of eating avocados by reading on. Did you know that the very first Hass avocado tree is still alive and growing avocados to this day? As you can see, avocados can help improve your lifespan, just like the trees they grow on. One positive health benefit of avocados is the vitamins and minerals they contain. Avocados have monounsaturated fats, fiber, and vitamins A, C, E, K, and B6. These sources can help your body absorb nutrients, stay full longer, and protect you against illnesses. The fat contents of avocados even help with protecting the body from heart disease. Another perk of avocados is their high caloric count. Avocados have around 320 calories, which proves that avocados make an excellent individual meal for those on the go. An avocado makes an ideal breakfast for those looking to get their daily dose of nutrients without sitting down for a time-consuming meal. Plus, the high levels of monounsaturated fats can keep you full all day! If you’d rather eat your avocado with a meal, you can put avocado on sandwiches, in salads, or even mash avocado and turn it into guacamole! Come try the guacamole we have at Barito Tacos & Cocktails! We serve our guacamole with house made tortilla chips and make the dip out of smashed avocados, tomato, onion, cilantro, and jalapeno. 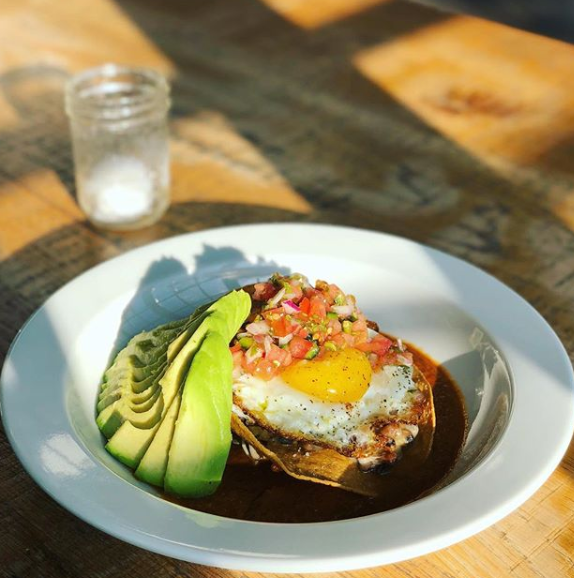 To try this dish, visit Barito Tacos & Cocktails at 201 Main Street in Port Jefferson! We hope you will join us for a meal soon!